The Dean T Fraser Blog: April Fools Day Easter Eggs! Normally I hate April Fools day, but today it did bring a couple of cool tv easter eggs to my tv screen! 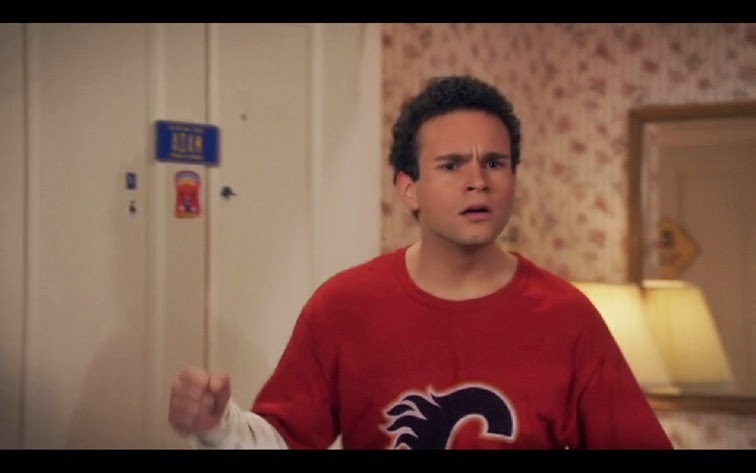 First, in tonight's "The Middle" was a scene where Sue, Axel, and Axel's girlfriend make their entrance to the party, and who's there to greet them? 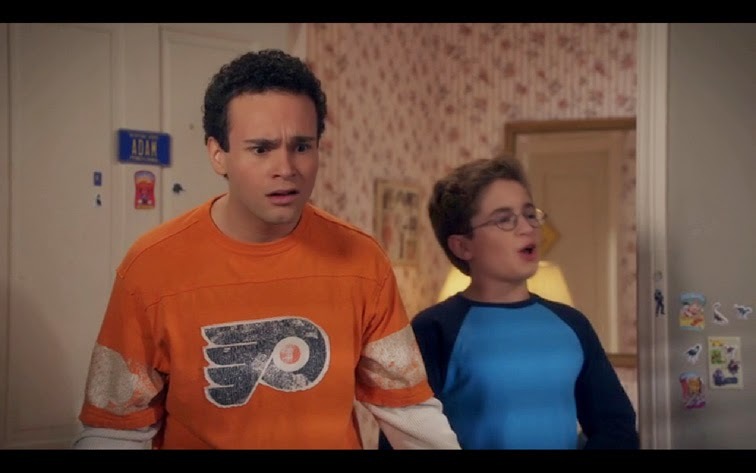 Why yes, that's Barry Goldberg from "The Goldbergs", wearing his Philadelphia Flyers shirt and everything! Nice! 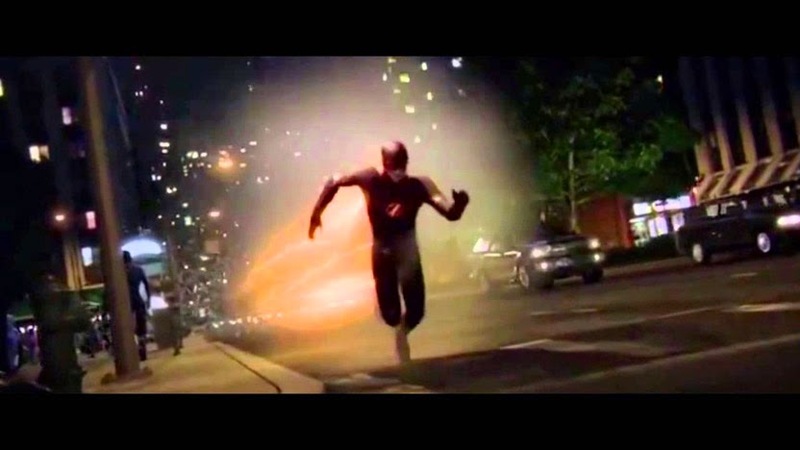 When CW's "The Flash" (another "Barry" btw) broke the time barrier a couple of episodes back, he must have somehow also caused a fracture in the timestream, and the cracks are showing up across network television! Have you seen any other odd events like this lately?